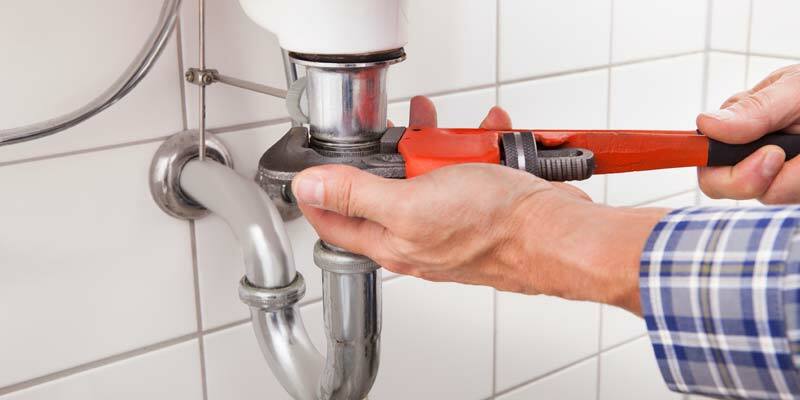 If you’re experiencing a plumbing issue, you need fast and reliable plumbing repair service. At Service Plus now, we have the team of plumbing experts, fleet of service vehicles, and top-of-the line equipment needed to alleviate your plumbing headaches. 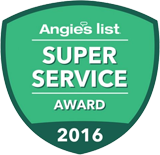 Service Plus services Fishers, IN, and the surrounding area, so we can provide fast and timely service right to your home. In addition to repairs, we provide water treatment solutions and install new toilets, kitchen and bathroom fixtures, and water heaters, and more.